Women of the Old Testament by Abraham Kuyper, the first book published by Zondervan, circa 1933. 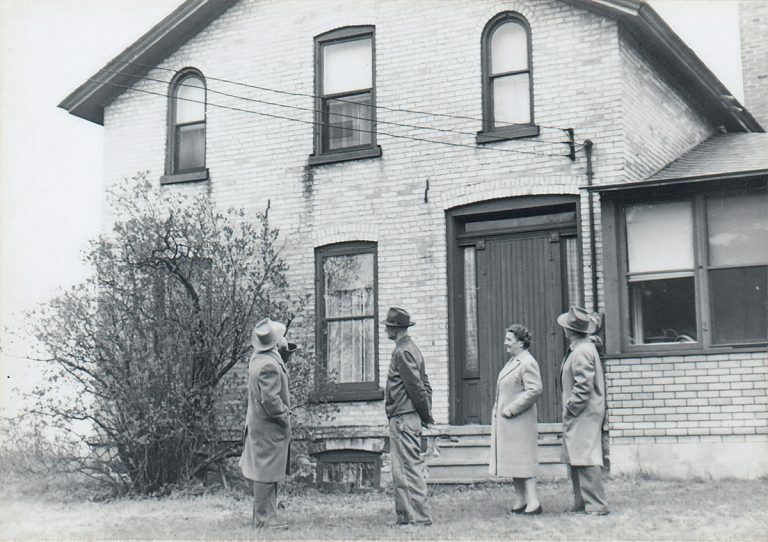 Launched during the Great Depression in the spare bedroom of a Michigan farmhouse, the publishing house of Zondervan was never a conventional religious publisher. 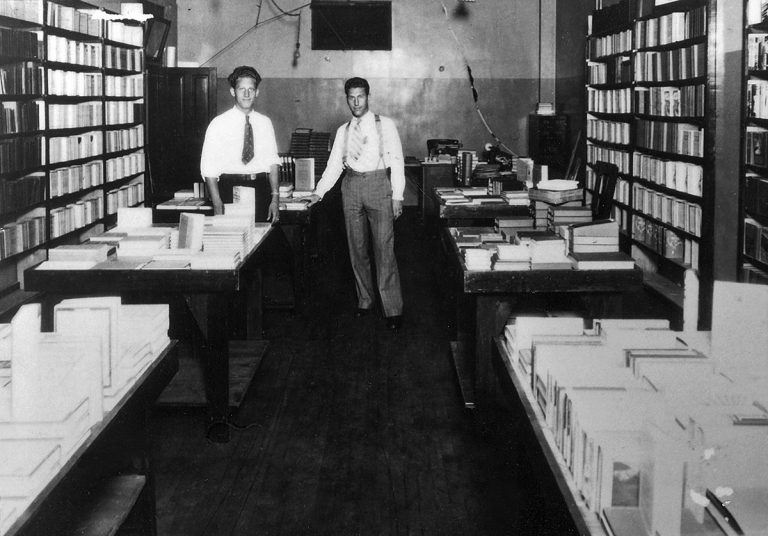 Its founders, brothers Pat and Bernie Zondervan, sank every last cent they had into their upstart operation in 1931 after reading about the humble origins of the prestigious Foyle’s bookstore in London. 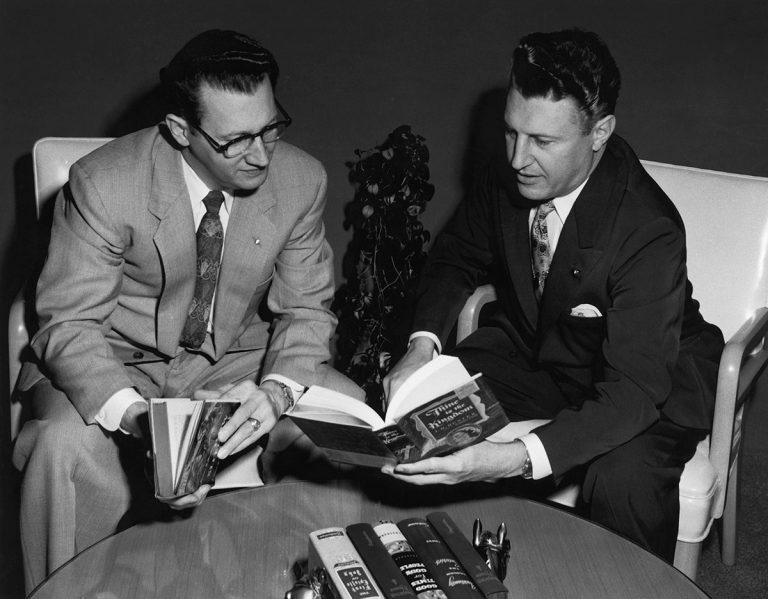 Believing they could do for religious works in America what Foyle’s did for educational materials, the brothers curated their catalog with unusual prescience, creating a company that shattered expectations of what a religious publisher could achieve, at home and abroad. 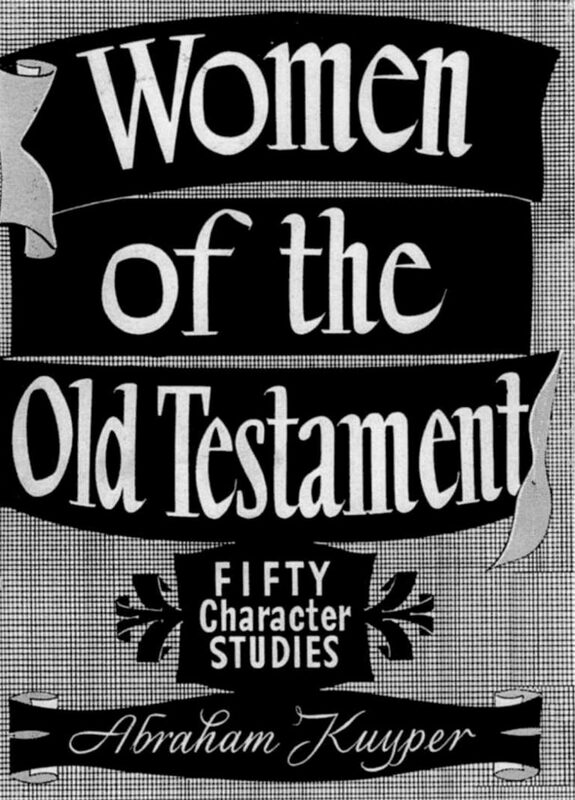 The company’s first title, Women of the Old Testament by Abraham Kuyper (1933), set the stage for what was to come. It came with study questions that could be easily used in Sunday schools, churches, and prayer groups—an innovation that would yield a string of study guides, reference materials, and devotionals. 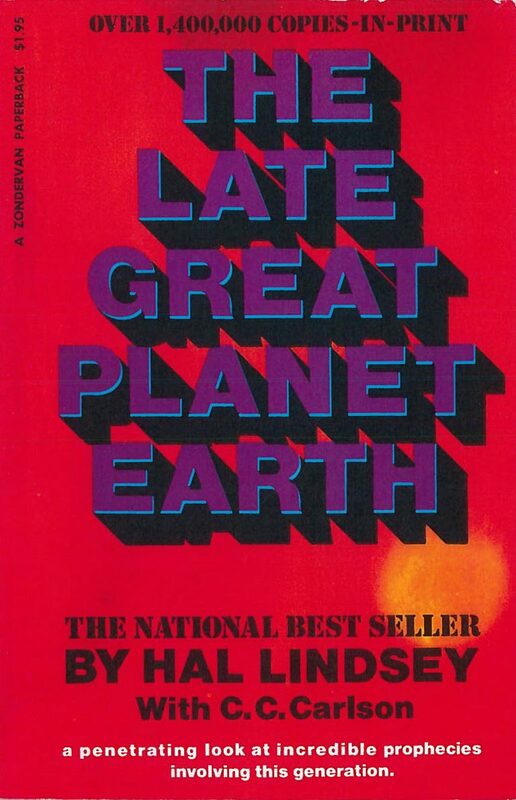 In 1970, Zondervan published the apocalyptic page-turner The Late Great Planet Earth by Hal Lindsey. Lindsey’s work was a mega-bestseller–the number one nonfiction bestseller of the decade, according to the New York Times. It became such a phenomenon that it compelled general-interest bookstores, department stores, supermarkets, and airport bookstands to begin selling evangelical literature. The company published Rick Warren’s The Purpose Driven Church, an advice book for Christian pastors in 1995, followed by its more successful sequel, The Purpose Driven Life, a devotional that explored God’s plan for his people. 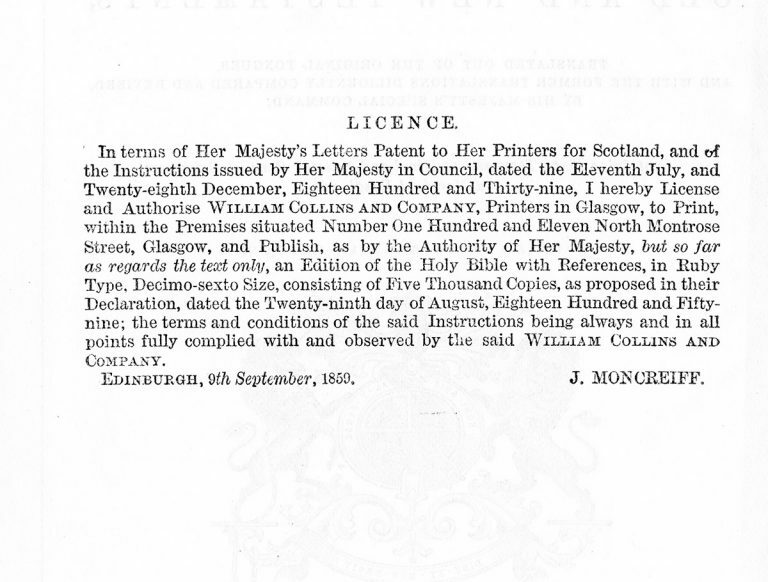 More than 32 million copies have been sold in the English language alone. Zondervan was acquired by Harper & Row in 1988 and today is a part of HarperCollins Christian Publishing.